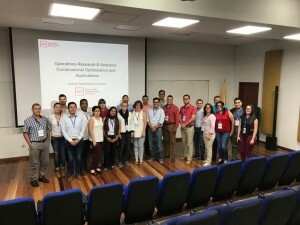 Helena Ramalhinho participates as invited professor in the Doctoral School organized by the Colombian Association of Operational Research (ASOCIO) (“Escuela Doctoral de la Asociación Colombiana de Investigación de Operaciones”) held in Cali, Colombia in June 2018. 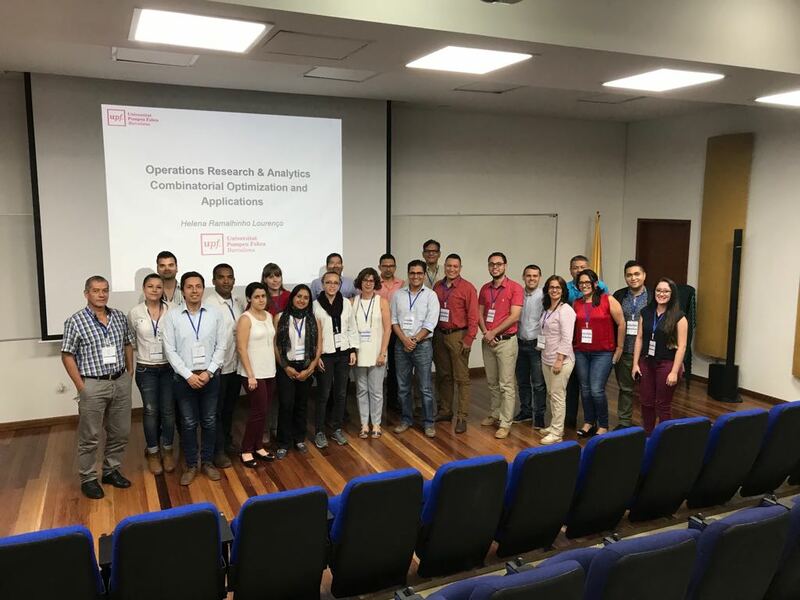 She gave a 6 hours course about Metaheuristics and Applications. 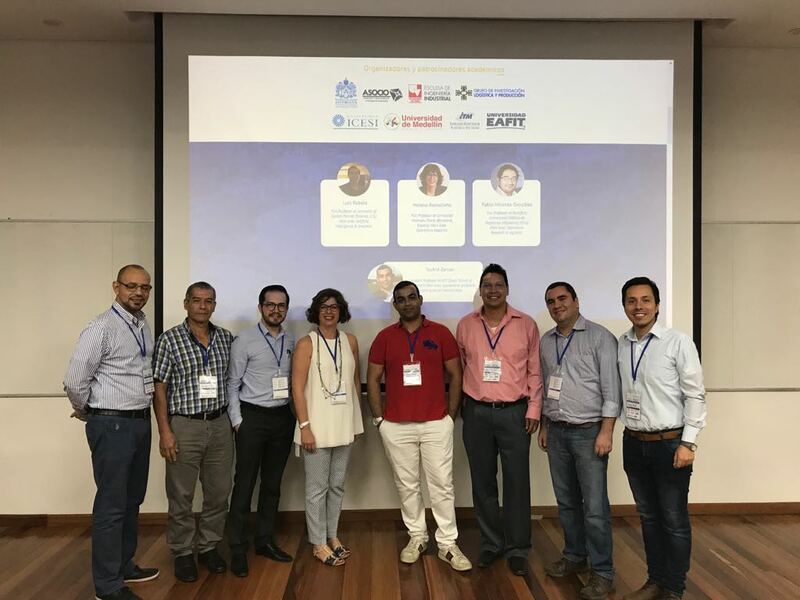 She also visit the ITM (Instituto Tecnologico Metropolitano) and University of Medellin at Medellin and gave a talk in both universities. This entry was posted in Events and Conferences, Teaching on August 3, 2018 by lena.